Description: The Company and the Role: This fantastic Gastro Pub located just outside Guildford has recently been purchased privately, and just had a major renovation of the pub itself with further plans to extend the garden area as well as the kitchen. The Kitchen is headed by a very experienced award wining Head Chef and their focus is to produce suburb fresh British pub cuisine with a little twist. Their experienced Head Chef brings a new style of classic British cuisine to this restaurant, together with a superb front of house team they ensure that every customer enjoys a relaxing, memorable experience. This is very much a building process and if you would like that opportunity to be part of an exciting team they require a Junior Sous Chef on a full-time basis. Key Features of the Role: â€¢ All food is prepared in house using fresh ingredients and local suppliers wherever possible as well creating and developing and setting the highest standards of food quality and consistency. 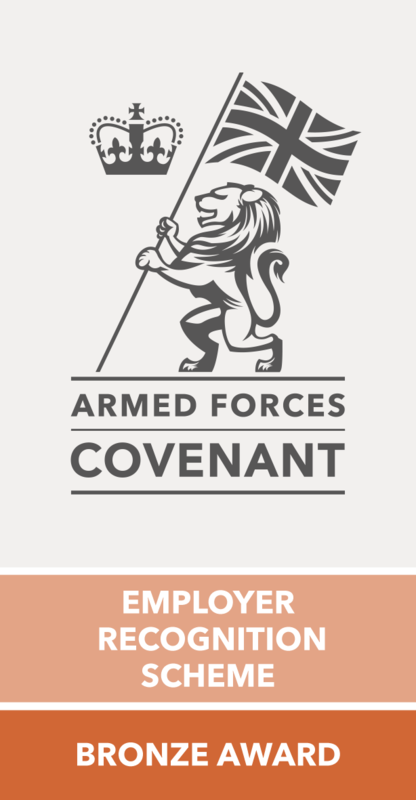 Description: The Company and the Role:We have been approached by a UK based Company to assist them to mobilise 300 ex-military personnel for a 5 year contract in Kuwait involving Warrior Fighting Vehicles.The Company is looking to fill positions at all levels and specifically looking for Drivers, Mechanics, Team Leaders / Supervisors and Security staff (who must also be able to drive Warriors). REME and Support Staff are also required.